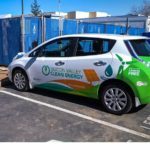 Silicon Valley Clean Energy (SVCE) has made a strategic long-term investment in its renewable energy supply, from a new 200 megawatt (MW) wind farm to be built in New Mexico. 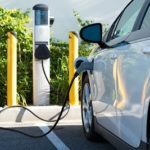 Energy production from this project will complement California’s abundant supply of mid-day solar energy, delivering clean wind power during hours of peak demand in the early evening. Energy supplied by this new facility will serve approximately 10% of SVCE’s annual load, which is enough to power more than 77,000 homes. 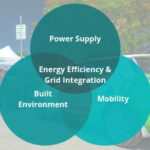 The Duran Mesa Wind project, being developed near Corona, New Mexico by Pattern Development, will be directly connected to the California grid via a new transmission line. The Duran Mesa Wind project is an important addition to the SVCE power portfolio. 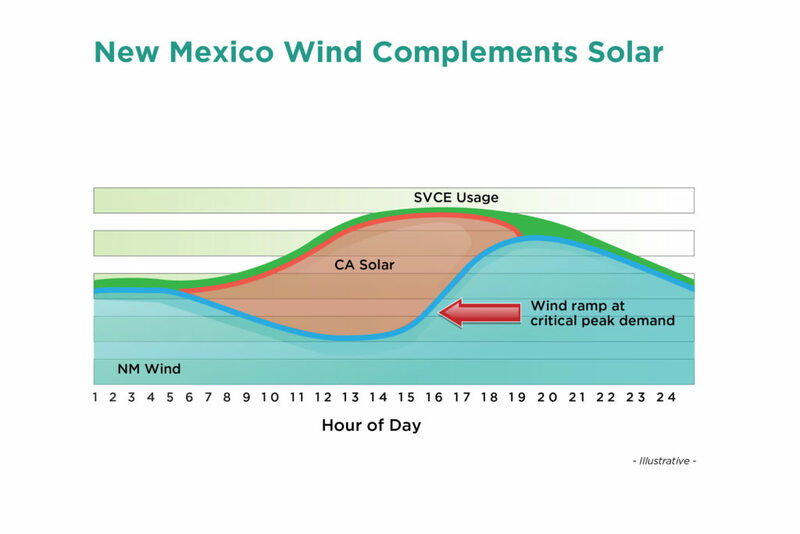 The time difference and wind flow patterns in New Mexico mean that wind generation from the project peaks during California’s evening ramp (known as the ‘duck curve’), helping to mitigate the strain on the California grid. And renewable energy provided to the grid during this critical period reduces the need to ramp expensive fossil-fuel based generation for a few hours in the evening. The graph below shows how timing of energy production from Duran Mesa complements solar generation in California. SVCE was formed to reduce carbon emissions, provide customer choice, enable competition and return value to the community. This project is the result of a joint procurement effort with Monterey Bay Community Power (MBCP). 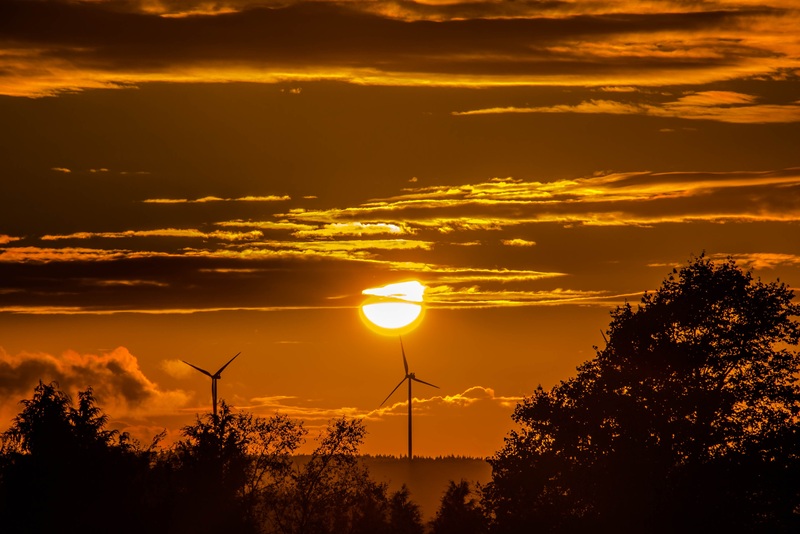 SVCE signed a 15-year Power Purchase Agreement (PPA) for 110 MW and MBCP signed a 15-year PPA for 90 MW of eligible renewable energy according to California’s Renewable Portfolio Standard (RPS). 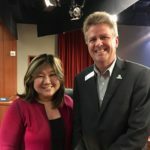 Construction of Duran Mesa Wind is anticipated to begin in late 2019 and the project is expected to reach commercial operation in late 2020. The power from the project is California RPS eligible since it will have a connection for delivery into California in part via the SunZia Southwest Transmission Project, a 520-mile 500-kV transmission line under development in New Mexico and Arizona. Duran Mesa Wind is a 200 MW project within Pattern Development’s 2,200 MW Corona Wind Projects in New Mexico.